During their Inside Xbox livestream today, Microsoft announced the February 2019 lineup for Xbox Game Pass and it has some big titles. 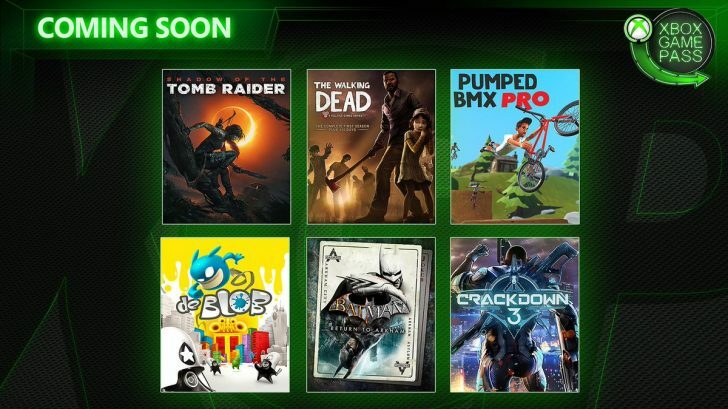 Crackdown 3, Batman: Return to Arkham, Telltale’s The Walking Dead Season 1, Pumped BMX Pro, de Blob, and Shadow of the Tomb Raider are all joining the service this month. 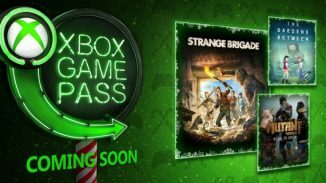 Here are the dates these games are joining Xbox Game Pass. 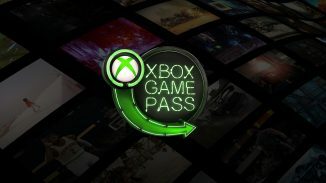 Let us know in the comments what you think of the February Xbox Game Pass lineup.